Sigler apparel is everywhere this summer! Sigler apparel is everywhere this summer! 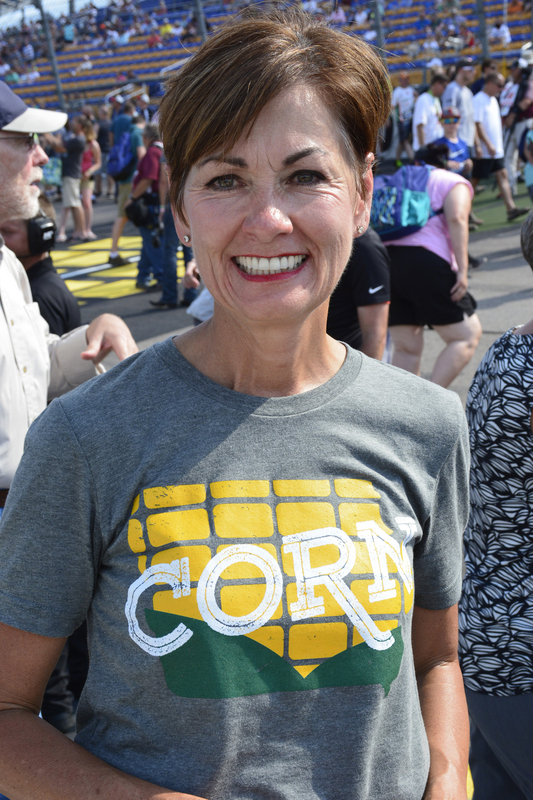 From the Des Moines Arts Festival selling out of several Sigler-printed shirts to spotting Governor Kim Reynolds showing her support for the Iowa Corn 300 with this limited edition T-shirt – we’re swelling with Iowa pride! We couldn’t be happier to partner with such successful organizations! Be sure to visit Sigler @: Des Moines Art Festival and check out some photos of the festival snapped by Sigler co-workers in attendance!